Learn the myths and facts about Cardiopulmonary Resuscitation. In this episode I’ll discuss the misunderstandings that exist in our society about CPR, primarily due to the way it is portrayed in movies and on television programs, like House and ER. It’s important to know the truth about CPR in order to make the best decisions for our future healthcare. Be sure to sign up for “An Evening with Ira Byock, MD” on August 21st. 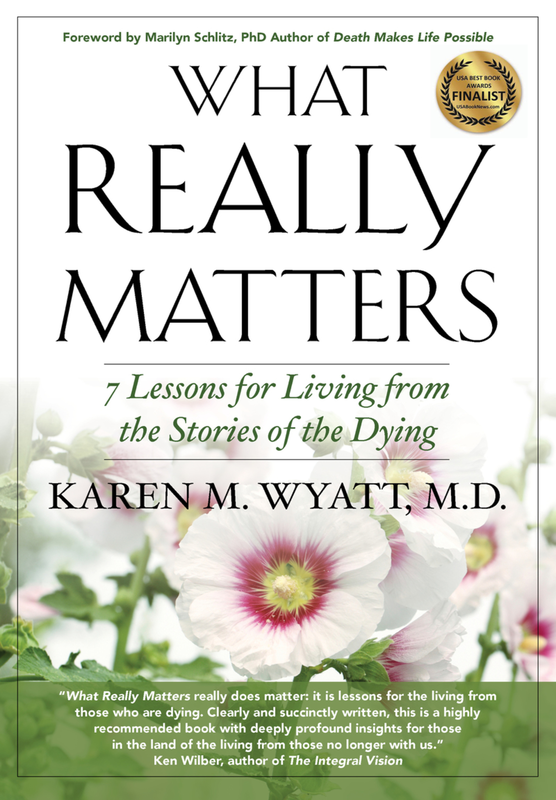 Help us celebrate the 20th Anniversary of his book Dying Well. You’ll receive the replay if you can’t attend live. You can help support this podcast by making a small donation ($1 or $2 per month) at Patreon.com/eolu. Thank you to my latest contributors Karen Greer and Barbara Richardson. I really appreciate your support and it helps me keep the podcast and the End-of-Life University Interview Series on the air! Check out Patreon.com/eolu. This is a follow-up to the latest interview on EOL University Interview Series with Dr. Fred Mirarchi, and ER physician who has conducted the TRIAD Studies (The Realistic Interpretation of Advance Directives.) In that presentation Dr. Mirarchi shared how advance directives like Living Wills and POLST forms are often misinterpreted by healthcare providers, resulting in patients receiving less or more intervention than they specified in their paperwork. You can listen to Dr. Mirarchi’s talk here.